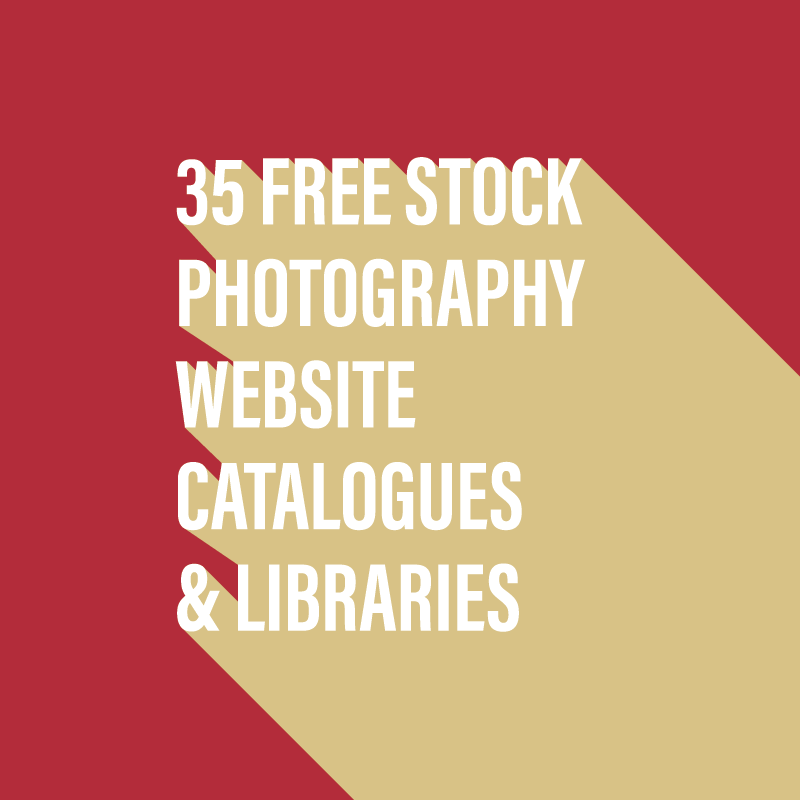 35 free stock photography website libraries for you to search and find that perfect photograph for your project when you have a limited, or even zero budget. 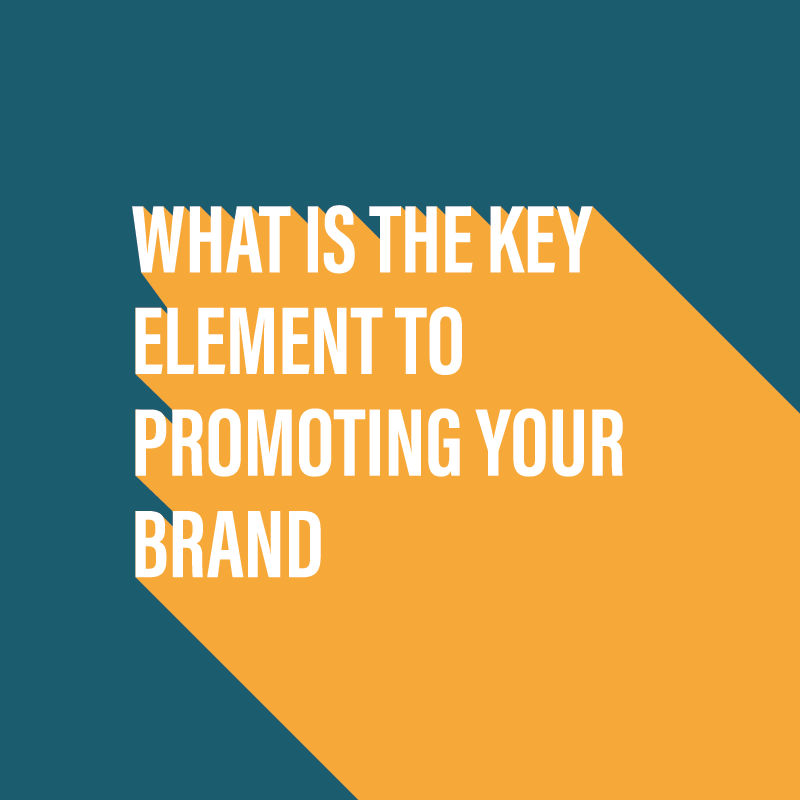 What is the key element to promoting your brand? I’d like to talk you through what I believe that one thing to be and why. 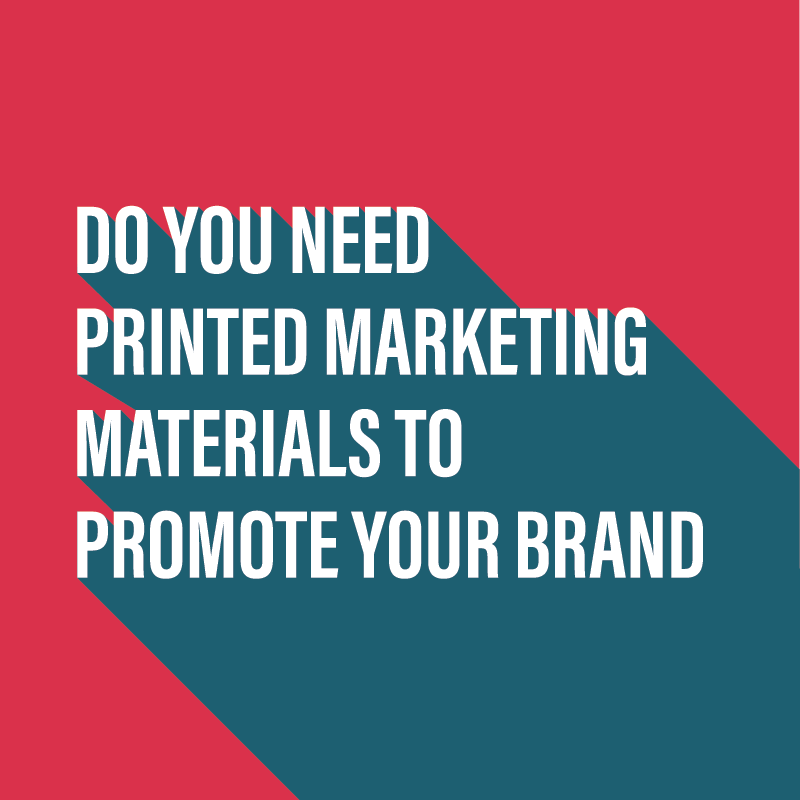 Do you need printed marketing materials to promote your brand. 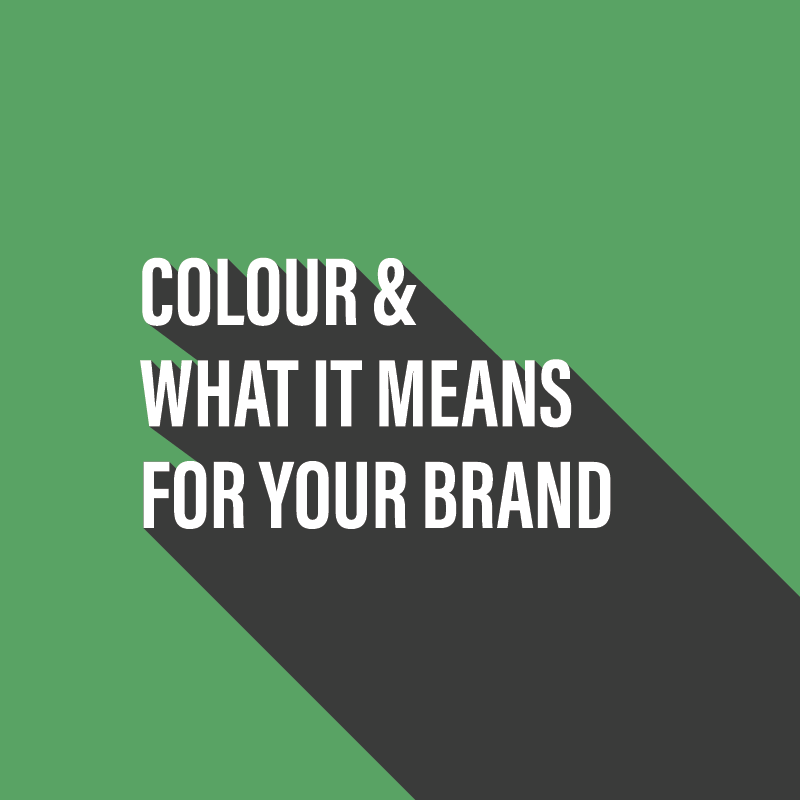 In today’s digital world it can be easy to dismiss printed marketing materials as old school and unnecessary. Let’s find out why that isn’t the case. 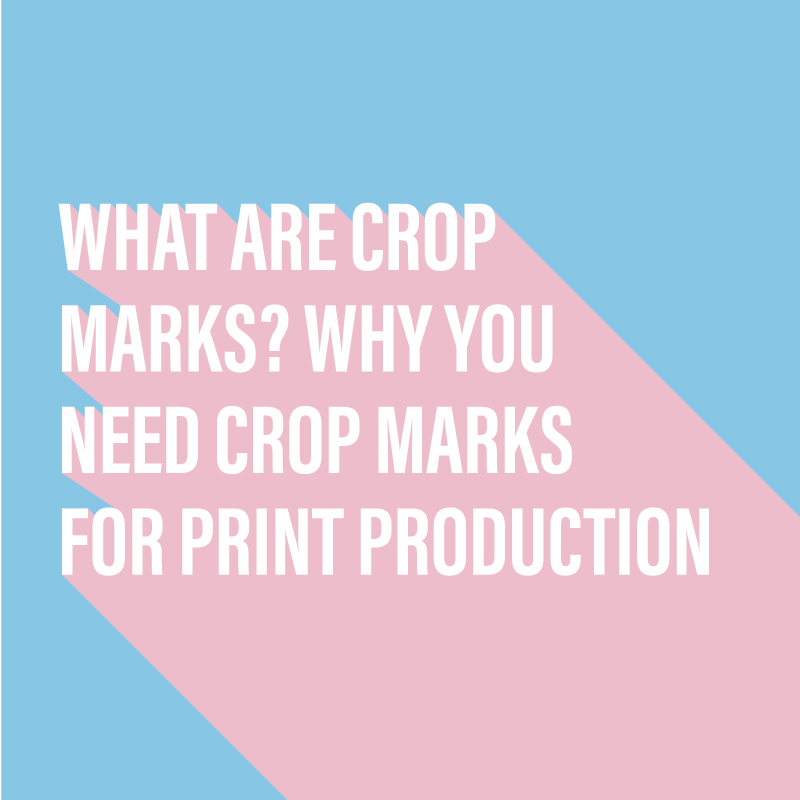 Crop marks are used to let the printer know what the final size of your document will be and where to trim the artwork. Let’s find out how that works.